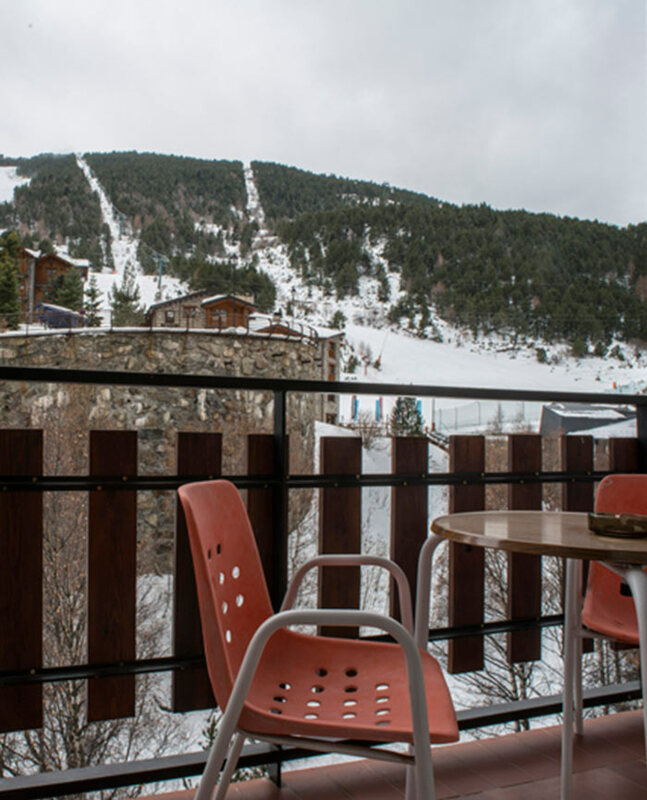 Do you want to ski in Grandvalira? 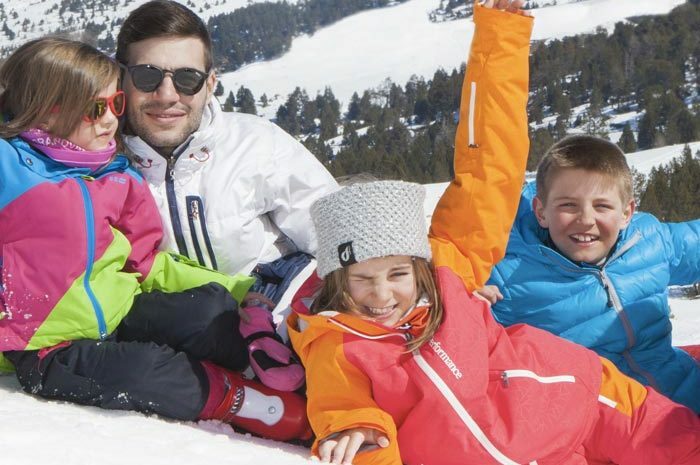 Tell us what you want for your skiing holidays in Andorra and we will prepare your a customized ski package. Are you a group of friends? Some inseparable families that always travel together? Single parent with children? Some of you ski and others do not? Do not you worry about anything. Your wishes are orders for us. Ask us what you want and we will send you a personalized quote with everything you have asked for. What can we offer you in our customized package? Send us an email with what you need and we will do everything possible to please you. I want a tailor made Ski Holiday!